US-based electronics manufacturer, Sector 5 Inc, has received FCC approval for a 15W wireless charging receiver that is embedded into the cavity of a lithium ion battery, for use in laptops and other mobile devices. 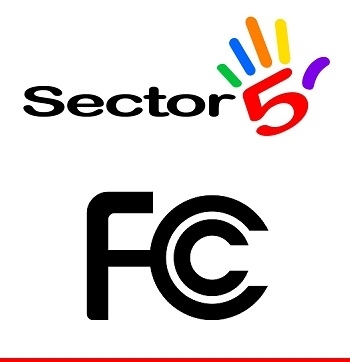 Sector 5 has filed a patent surrounding this technology and will be filing additional patents to protect its developing IP portfolio. Sector 5 also has a solution for adding 15W rapid wireless charging to existing wall-charged laptops and tablets, including iPads and MacBooks. This will enable existing hardware to be upgraded and allow them to have wireless charging without investing in new equipment. This solution is being sought after by schools and businesses across the country. There are hundreds of millions of portable computers on the market and Sector 5’s technology provides solutions for existing computers as well as future builds. The company’s patent pending application includes retrofitting existing wall-charged devices already on the market and provides the essential technology for new devices. These charging solutions save time, reduce wear and tear on the electronics, and simplify the overall charging process.